Future Genesis continues to introduce fresh talent into the South African hip-hop scene. 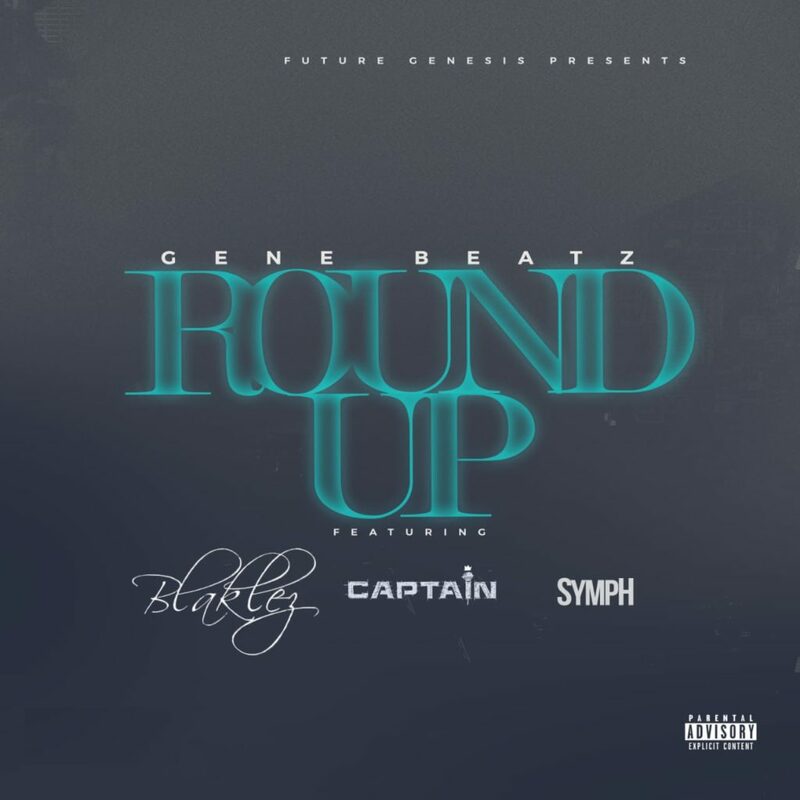 The young South African independent record producer, songwriter and DJ, Gene Beatz releases his debut single titled “Round Up”. In this hard rap street anthem, he features South African Hip-hop moguls, the rap Steve Biko – Blaklez, Captain from the Assembly and a young unknown talented singer, SympH. This record showcases Gene Beatz varying meticulous production adding on his catalogue entailing production for Lex Lafoy, Pappy Thrill and Gemini Major and the Ambitiouz Entertainment star Kid Tini. 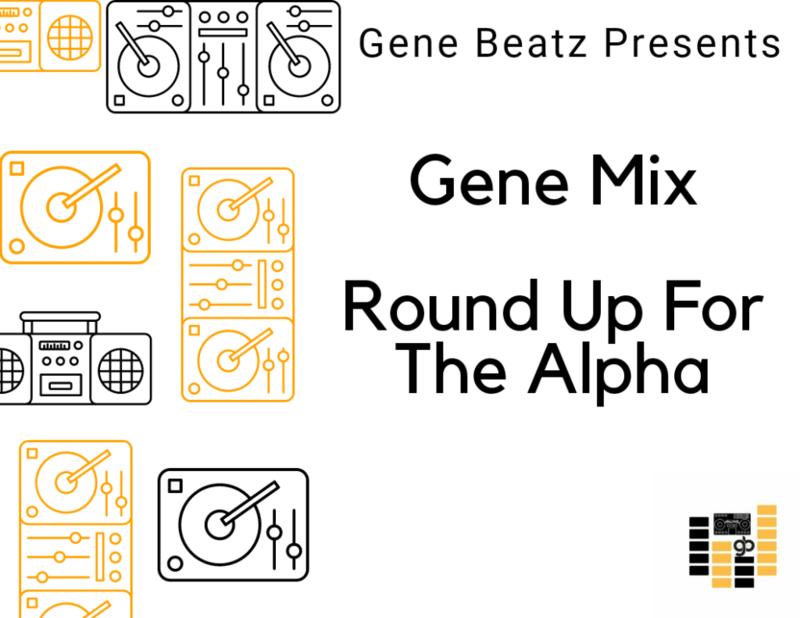 He additionally releases a strictly South African Hip-Hop DJ mix titled “Round Up For The Alpha” as a double dare drop to showcase his skills further while being creative with his debut song included in the mix playlist. Moving forward, Gene Beatz will be showcasing his various skills. A lot is to be expected from the on the rise music mogul and is definitely one to watch out for. What are your thoughts on #RoundUp?